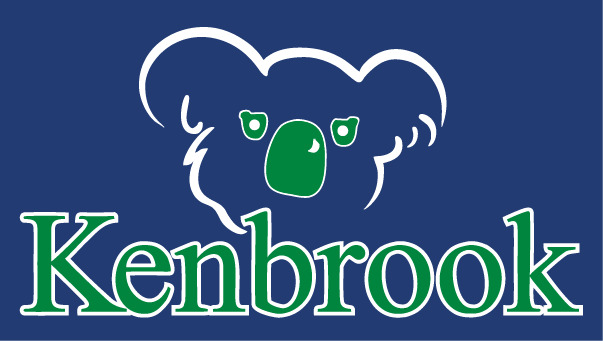 KENBROOK ELEMENTARY APPAREL is now available to order online! ORDER DEADLINE IS FRIDAY, FEBRUARY 15TH. Click on items below for a full description of that item, and to order. NOTE: Basic items will offer a choice of GLITTER or SCREEN PRINT logos. These items will have a drop down menu to choose which type of logo you would like. ALL ITEMS WILL BE DELIVERED TO THE SCHOOL FOR DISTRIBUTION THERE. Please select your size carefully. All items are custom made to order and may not be returned for size exchange or refund. For help with sizing, there is a size chart located on the description page of each individual item.We cannot be responsible for sizes ordered that do not fit. You may CUSTOMIZE most items with name on the back of shirts, or embroidered on the right chest of the embroidered items. There is a box on each description page where customization is available. To customize, fill in the name you would like in that box.